HIGH-end properties are aspirational. Everyone likes to dream about the beachfront location, the classic design, the chic fixtures, furnishings and fittings. Yet the magnificently set tables, the beautifully landscaped gardens are not where everyone lives. Social commentator and demographer Bernard Salt said that not once in 20 years had he seen a fitter or a boilermaker's house featured in stylish living magazines or television shows. And real estate agents need to understand the impact that middle Australia can have on the property market. 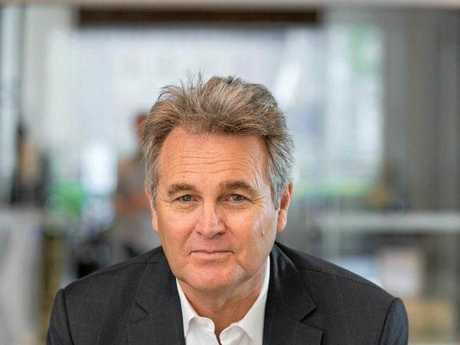 EYES ON THE PRIZE: Demographer and social commentator Bernard Salt. Mr Salt will be among the speakers at the 2018 REIQ Summit in Brisbane on March 1-2. People talk about aspirational buyers, knowledge workers, upmarket occupations ... there are certainly a lot of them and they are growing. But it's where the mechanics of jobs are, that Mr Salt will be talking at at the Summit. "I'm interested in those that work at the coal face of Australia,'' he said. "The way they impact on the business of REIQ members. By looking at the geography and job type of an area, Mr Salt said that could give an agent a better understanding of middle Australia. "We have become obsessed by the high-end, the glamour pages. "In actual fact Australia is comprised of normal people in normal suburbs and they are prospering. "The people you bump into at Bunnings of a Saturday morning, at Harvey Norman, Barbecues Galore or Bed Bath N' Table. "They are aspirational but want quality of life. An outdoor living space, four bedrooms, two bathrooms, somewhere to park the car and perhaps a van. "Not the same attributes as The Circle set want. It's about middle Australia and delivering to their dreams. Ordinary houses that deliver a good quality of life. And you can add Jetstar and Bali to Bunnings. "A comfortable house, a comfortable space to have family and friends around ... with a holiday thrown in. "Those agents who understand that, will prosper too. Mr Salt said while Sydney offered more for the ultra high-end jobs. But the mid-part of the bell curve was not obsessed with making as much as they can. Instead, they are looking for quality of life with a house, a job and connectivity to their community - whether that be through school, through sport - in a reasonable climate with access to a global city. "Don't get dazzled by The Circle set, don't get disheartened by people saying it's not going to happen. "A house is central ... it's a part of the appeal of Australia. 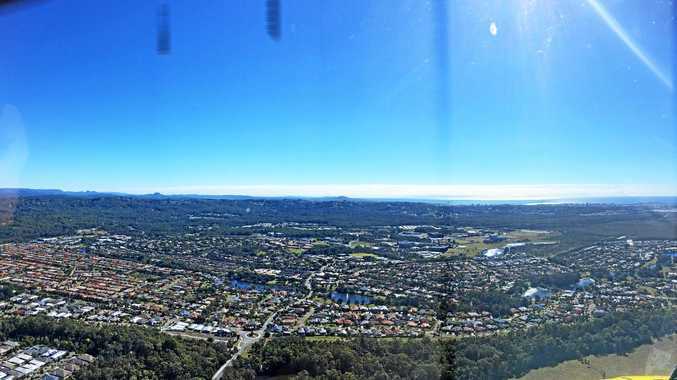 "Ultimately the Sydney baby boomers will trade up to South East Queensland. The REIQ Summit will be held March 1-2 at the Brisbane International Showgrounds. Speakers will include Brad Inman, Josh Phegan and Mia Freedman. Tickets are on sale at REIQSummit.com.au.